Northeast Auto Salon is the finest automotive facility in NH, Boston, MA and New England. Specializing in vehicle surface protection, refinement, refinishing and visual customization. We offer a copious selection of services that are tailored for you and your vehicle. At NEAS, we believe that every vehicle is unique and work closely with our customers needs & ideas to deliver maximum results. Please take the time to look around at what we have to offer. If you have any questions feel free to contact us. Here at Northeast Auto Salon we specialize in your vehicles appearance. Our main focus is to work closely with our customers needs or visions of transforming their vehicle. Our paint correction services to remove paint defects such as swirl marks, scratches, hard water spots and other imperfections to restore your vehicles finish back to a beautiful deep brilliant gloss. If you seek to change your vehicles appearance and style, our vehicle wrap service is for you! From full color changes to graphics and accents. 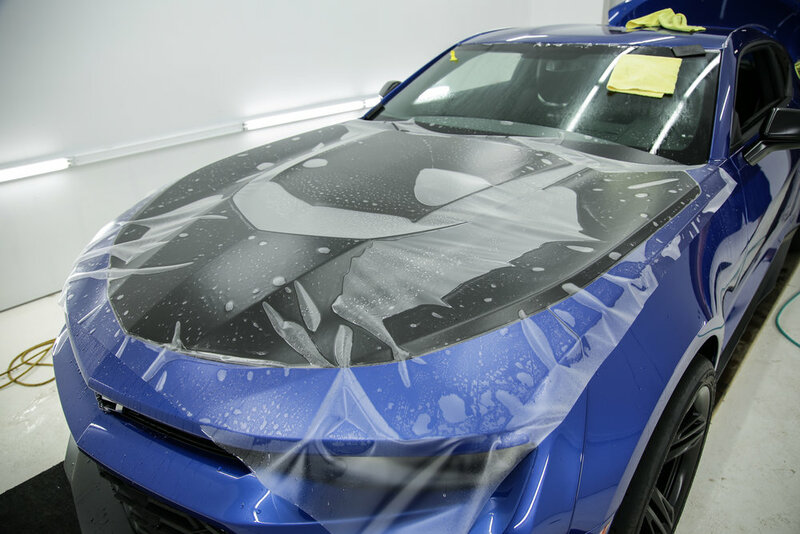 We also provide the leading brands in surface protection such as CQuartz coatings and Xpel paint protection films provide long lasting protection from harmful elements of every day driving in NH, MA and all of New England. Eliminating surface imperfections from swirl marks, scratches, water spots, and other superficial damage. We have 15 years of experience refining and perfecting automotive finishes. One of our most important services in terms of protecting your vehicle. Installing Xpel film on your vehicles high impact areas to eliminate rock chips and road debris damage. Drive with piece of mind knowing you’re protected. Boston MA, NH and New England's oldest and only Carpro Certified Installers. CQuartz coatings help maintain your vehicles finish and ease of washing without having to wax! Vehicle wraps are both aesthetically pleasing as well as adding a level of protection. With hundreds of colors to choose from, your ride will one of a kind. We also install custom accents, stripes, decals and more. Our detailing will combine our services for a comprehensive package to restore and maintain your vehicles for years to come. QUALITY in-house SERvices custom tailored to suit the needs of clients and future customers.